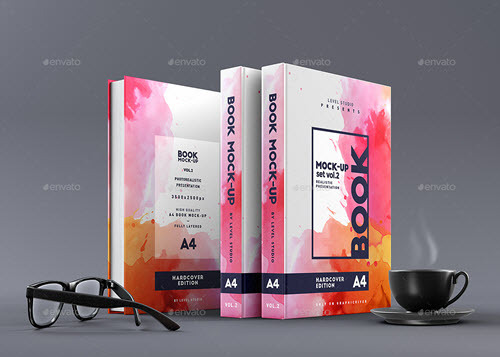 By: Nelly Vinnik posted on August 28, 2018 in Inspiration . 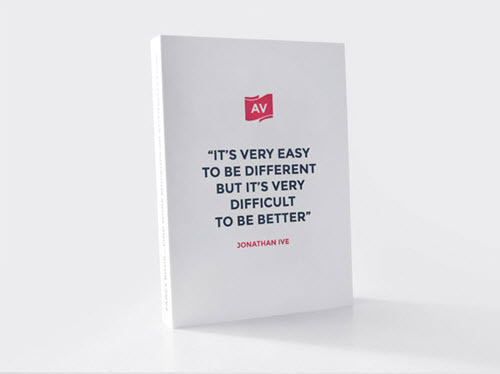 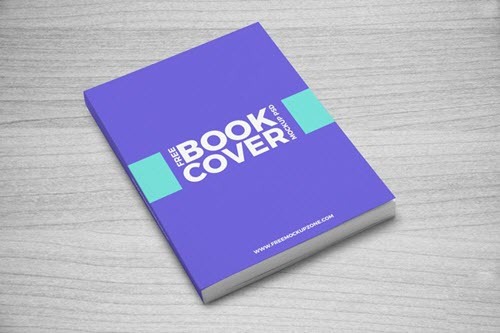 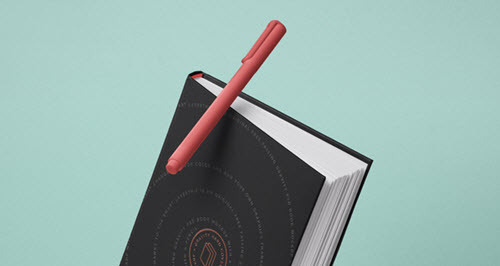 Are you presenting a new cover book design to a client that’s going to be published soon? 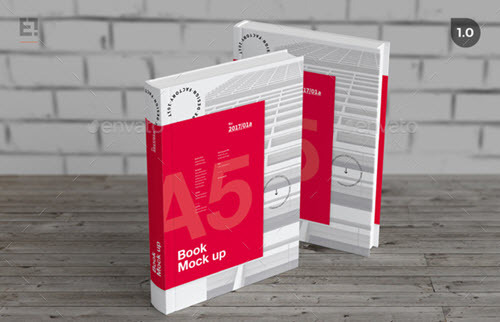 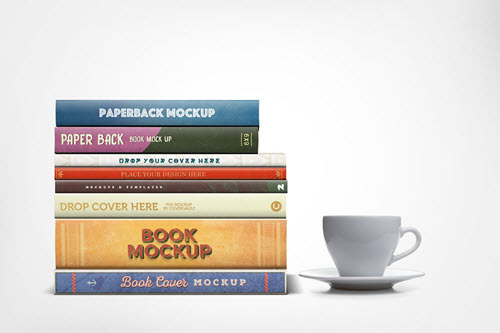 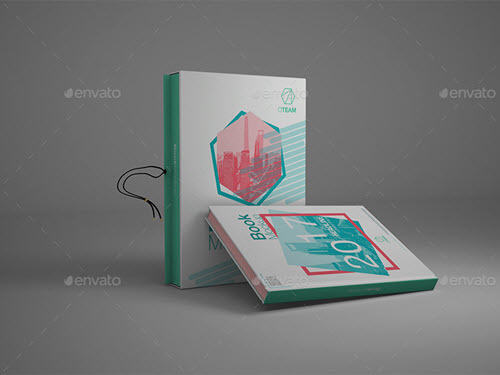 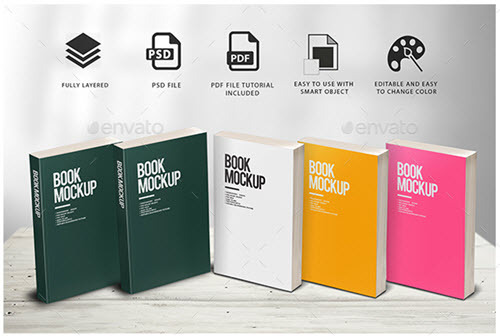 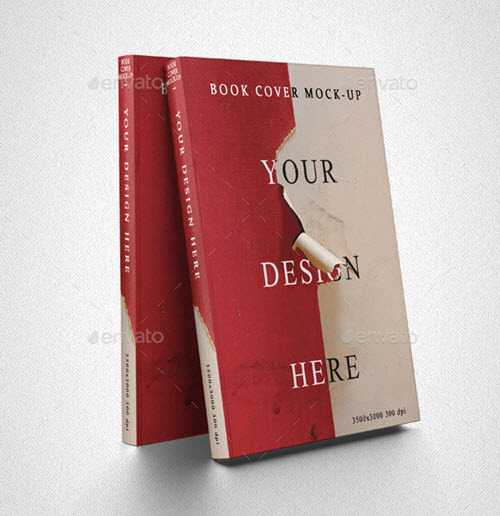 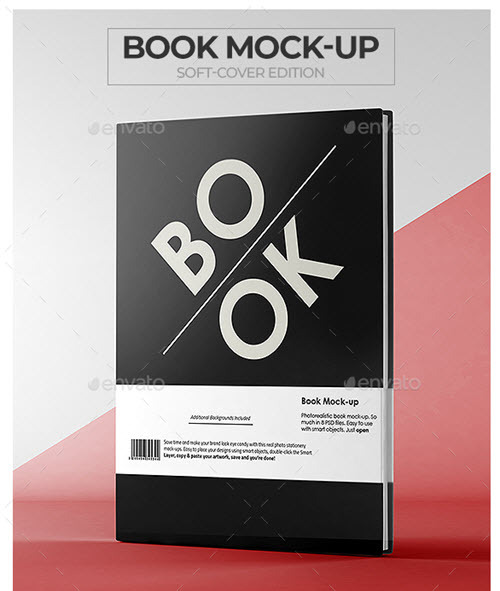 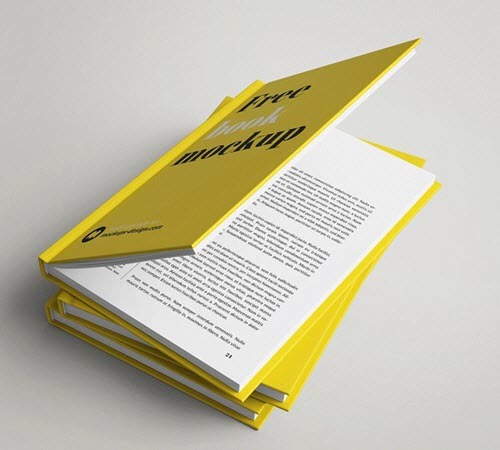 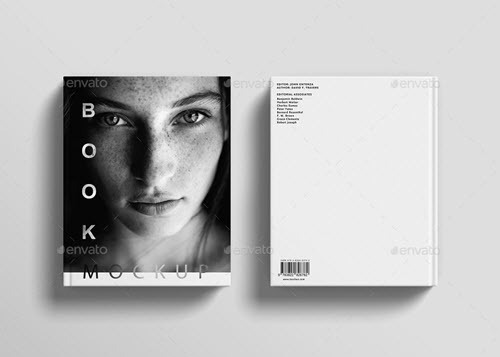 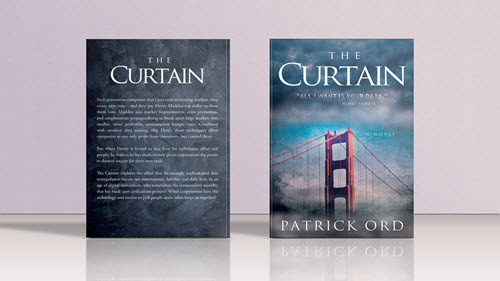 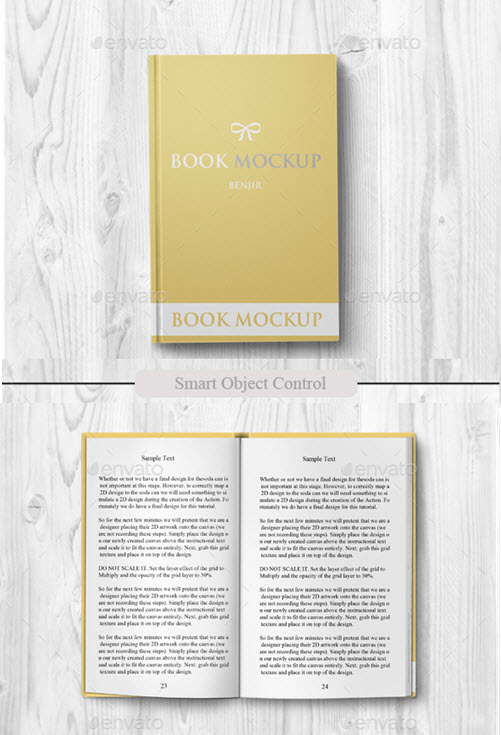 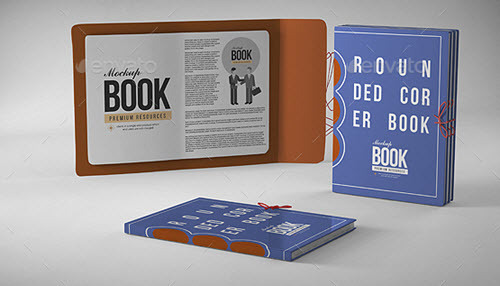 The most important thing you need to have are creative and attractive book PSD mockups. 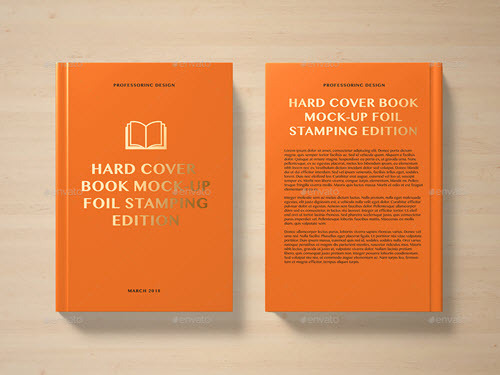 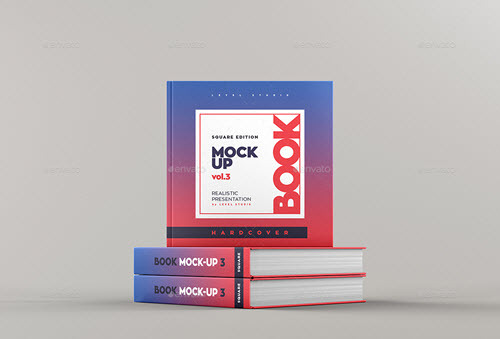 You are welcome to digest our roundup of the latest fresh 50 Premium and Free Book and Cover Book Mockups in PSD. 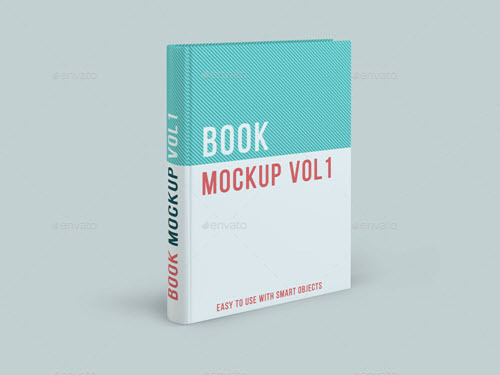 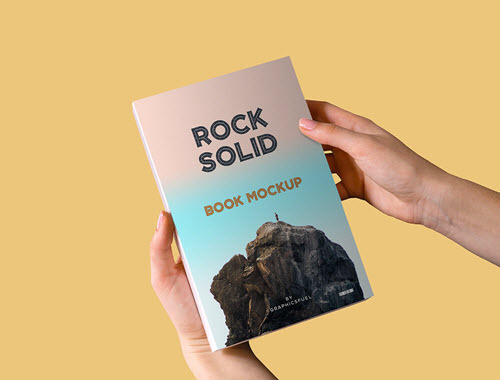 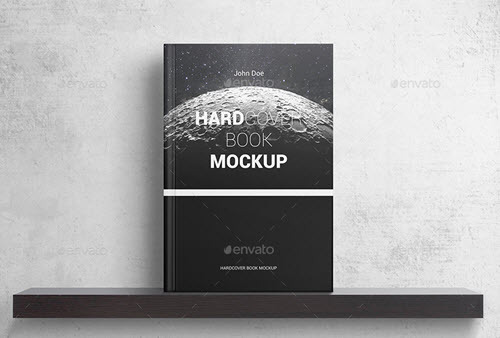 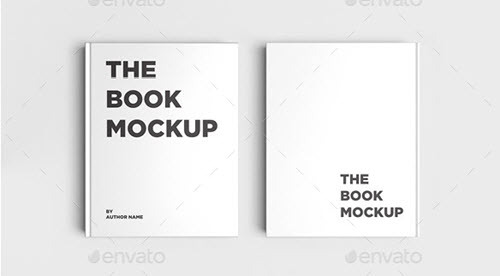 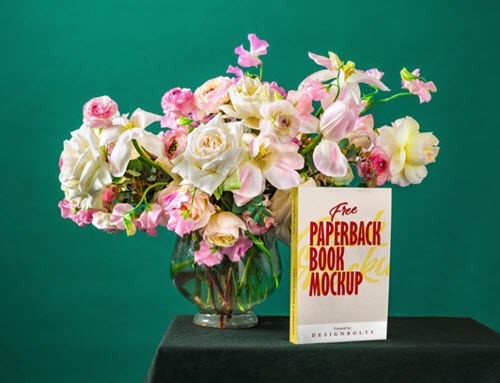 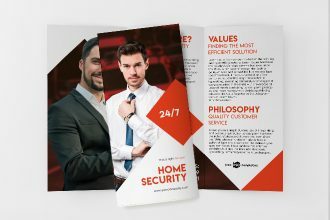 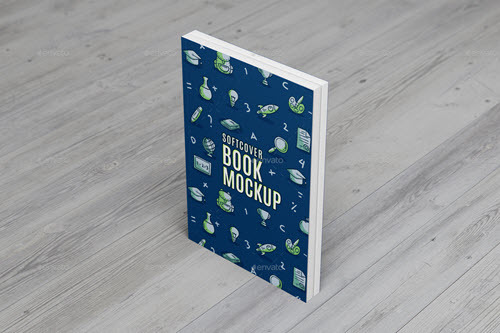 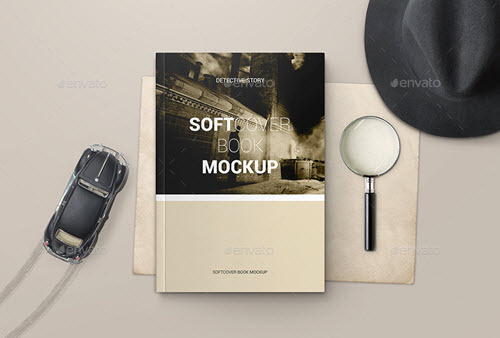 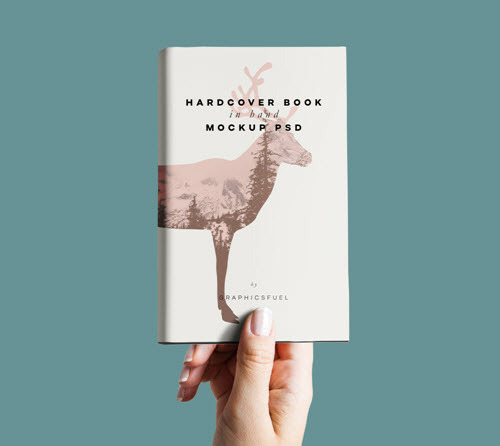 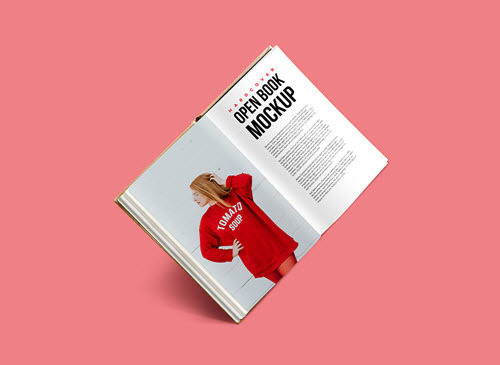 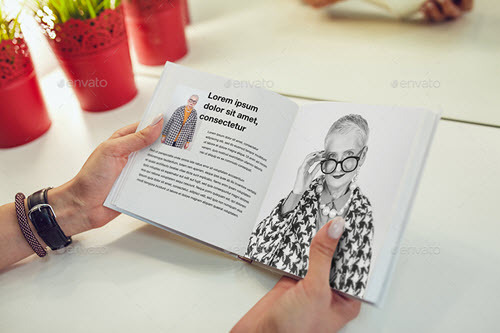 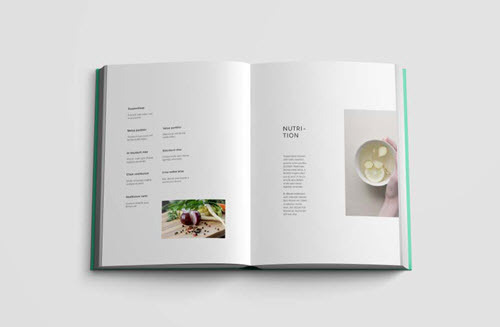 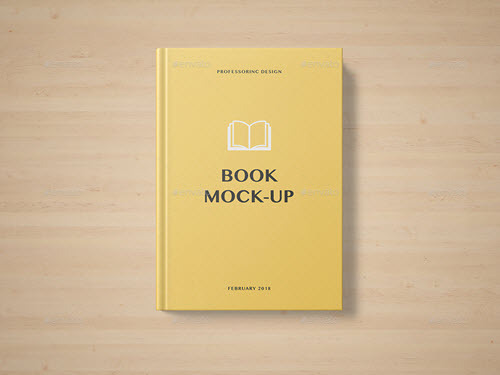 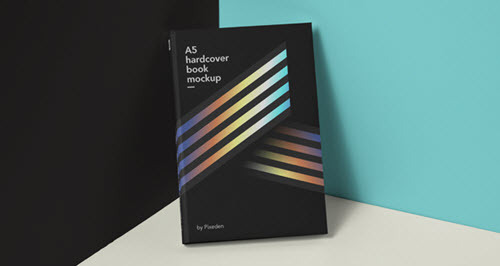 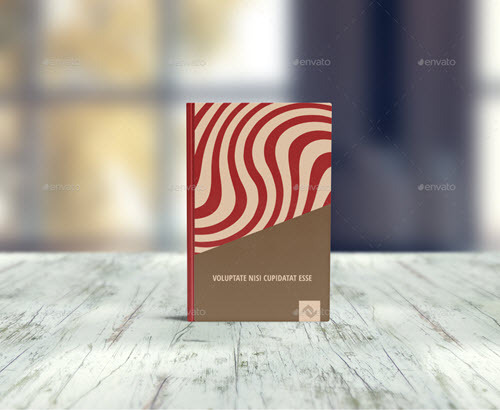 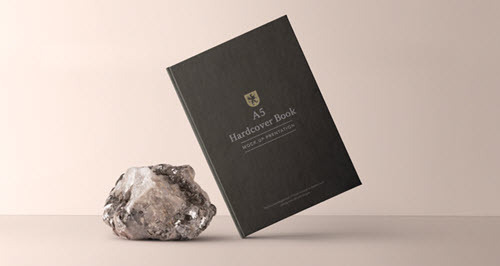 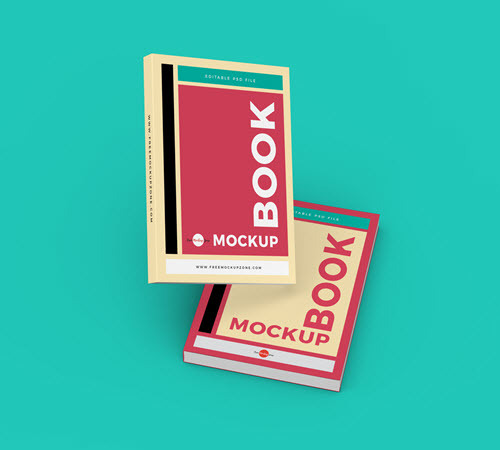 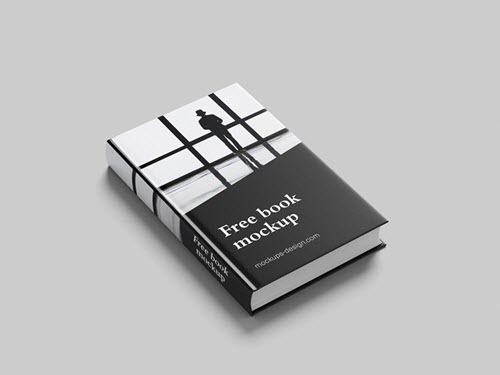 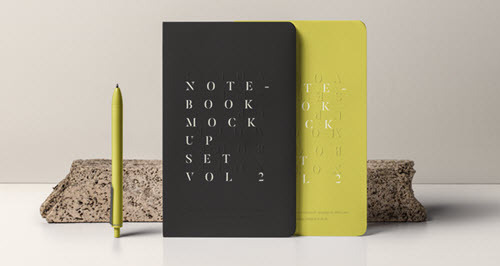 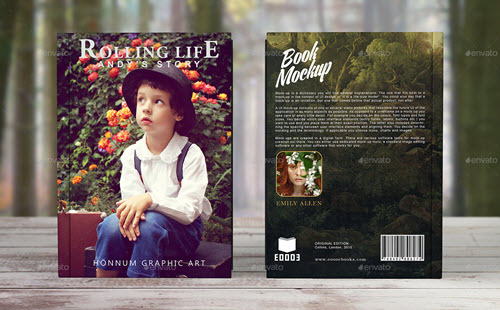 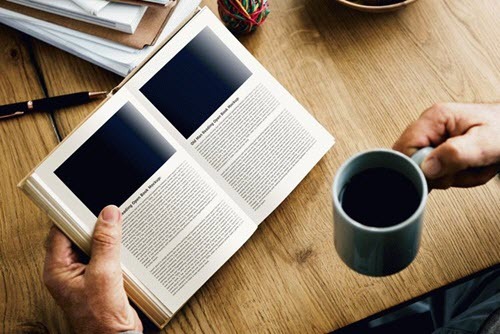 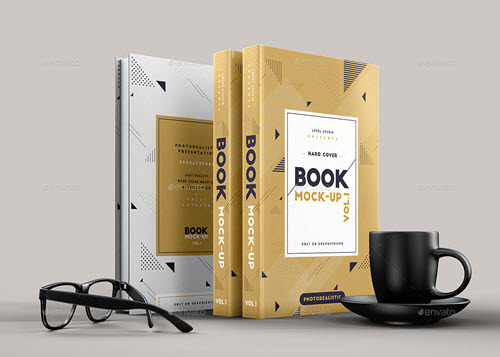 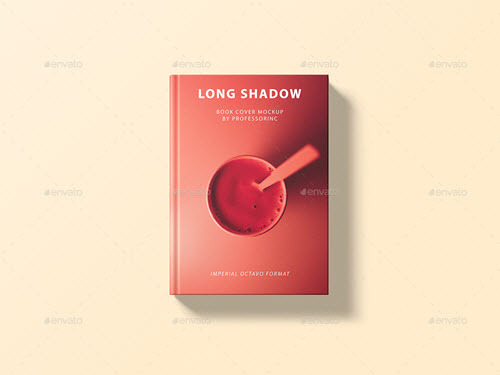 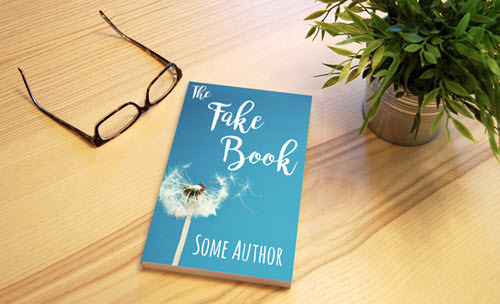 From hardcover book to soft book to square book and all other possible format book PSD mockups, you are free to find a free book mockup that fits exactly your design purposes and book design dimensions. 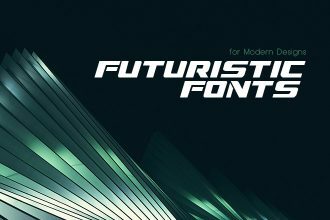 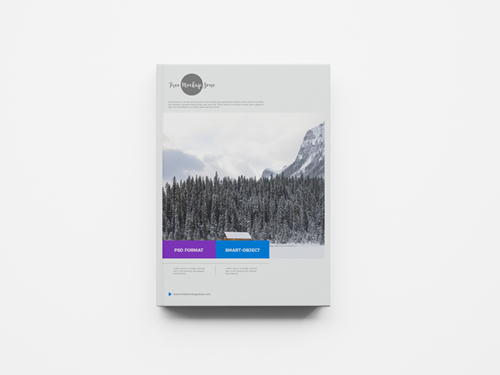 Our website, Free PSD Templates is one of the best and must-have resources in the arsenal of every designer. 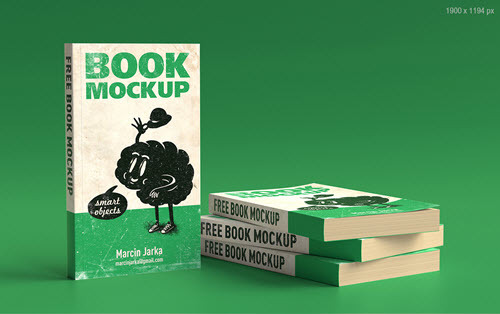 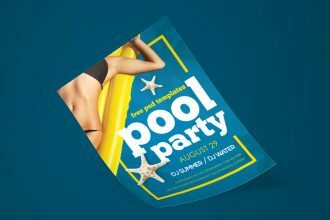 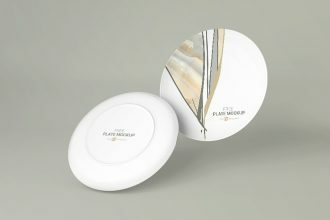 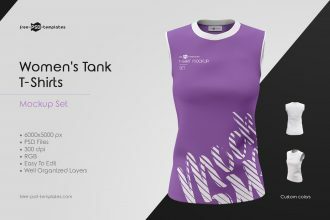 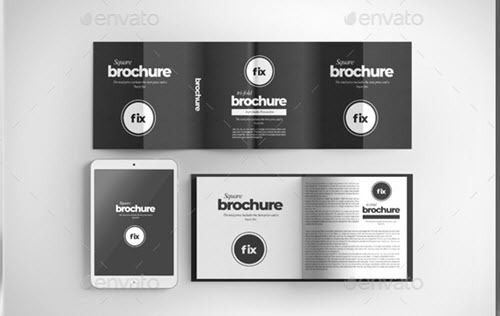 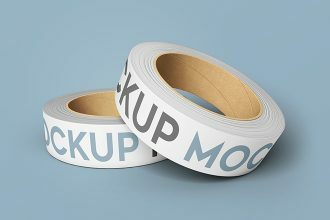 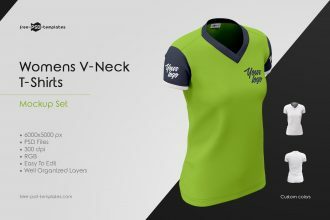 We offer thousands of free PSD Mockups for download at no cost. 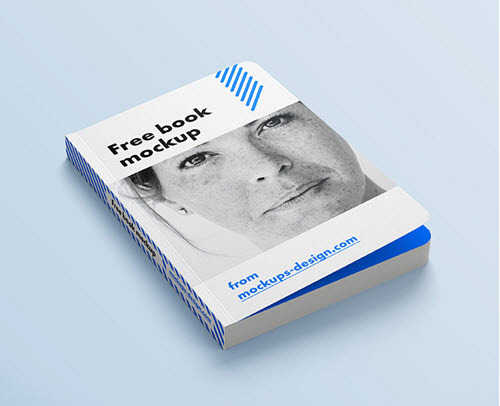 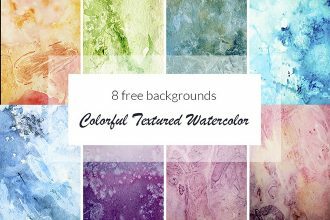 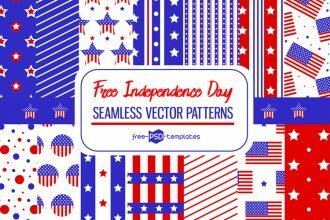 You don’t have to visit multiple websites and resources in order to find free graphics for your design needs, free icons for UI designs and other graphic design projects. 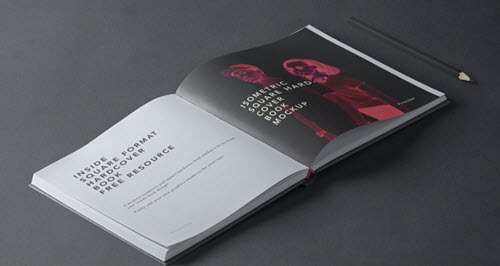 Everything can be downloaded here. 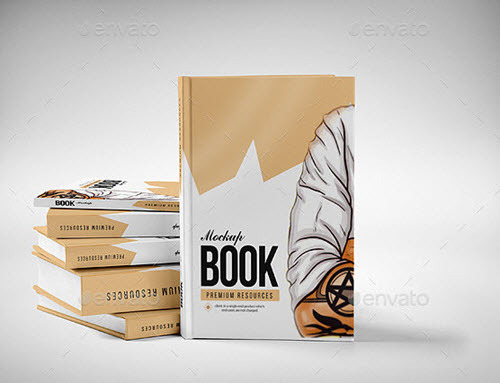 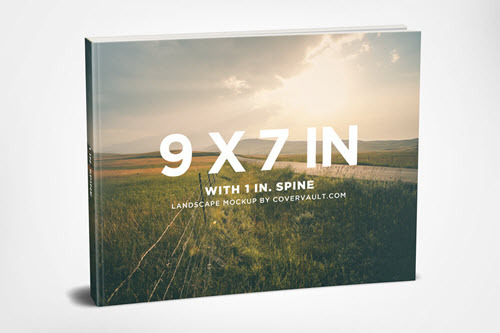 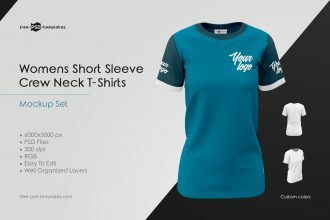 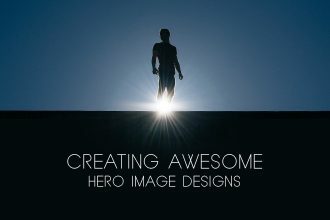 Follow the below list and find your perfect cover book PSD mockup to add a fantastic context for your book design and impress clients.